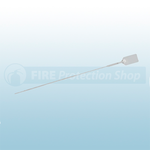 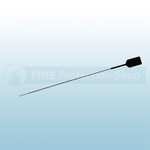 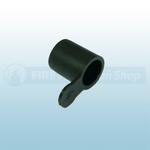 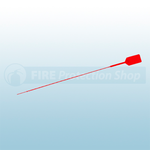 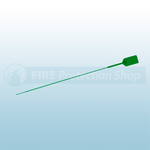 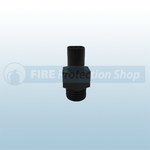 Available from the Fire Protection Shop are a range of spares for the FireChief Extinguishers. 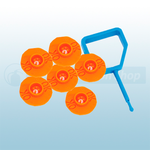 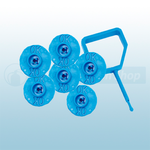 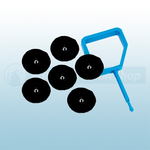 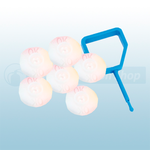 These spares include blue pin and ok indicators which are used as an anti-tamper device to indicate whether a fire extinguisher has been used or tampered with. 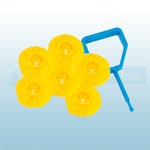 The ok indicators are available in the following colours: yellow, orange, red, green, blue, black & white. 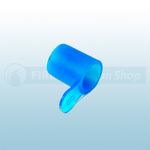 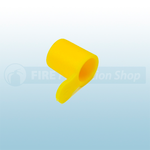 You can also purchase FireChief Megaseal Extinguisher Seals in a pack of 500 in blue, black, green,orange, red, white and yellow. 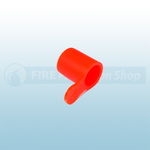 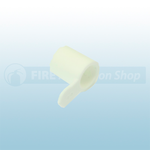 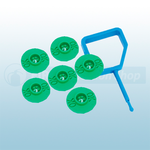 For a tamper seal to use with the FireChief extinguisher safety pins the tamper indicators are ideal to use in blue, black, green, orange, red, white and yellow. Also available is the FireChief 2kg ABC dry powder fire extinguisher replacement plastic nozzle which is a direct replacement for the fire depot FireChief 2kg ABC dry powder fire extinguisher. The FireChief 6 Litre Wet Chemical Refill can also be purchased.